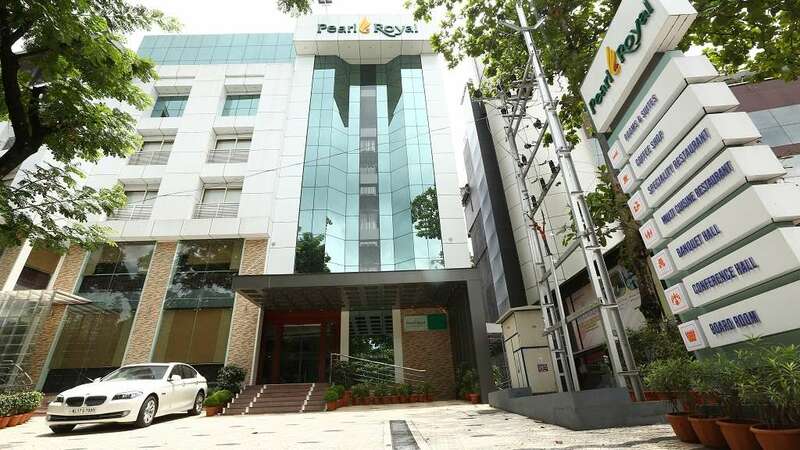 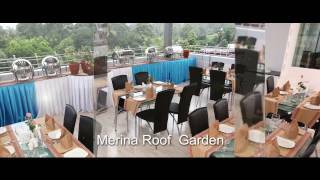 Pearl Royal International Hotels and Resorts Pvt. 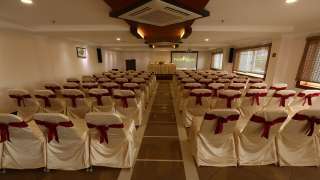 Ltd.
Pearl Royal International Hotels and Resorts is a cosy and luxurious destination which will open an ample space for you to stay. 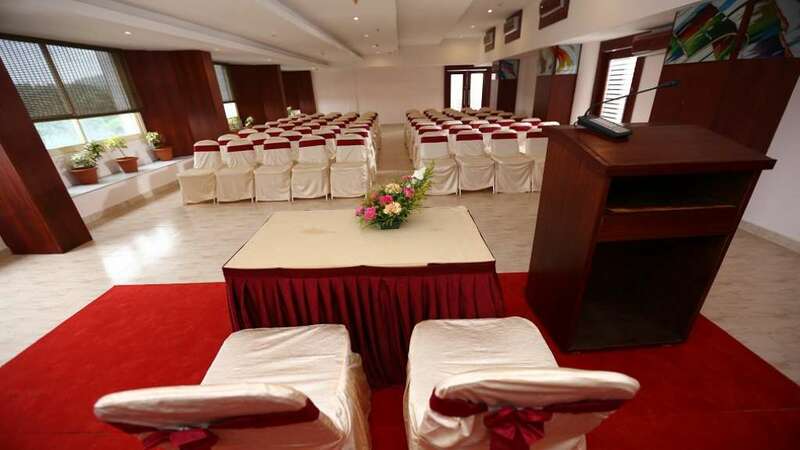 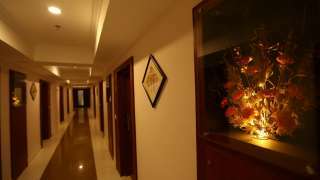 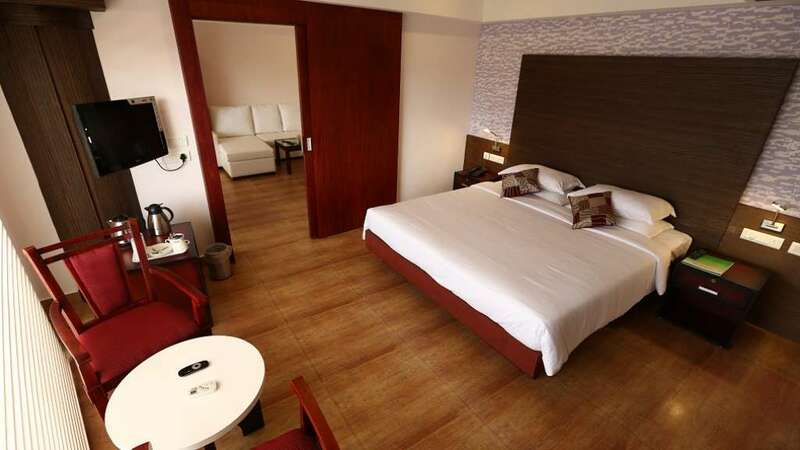 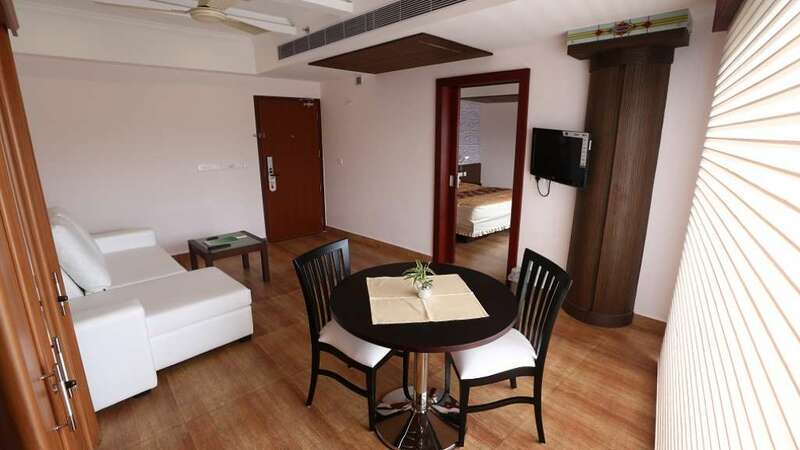 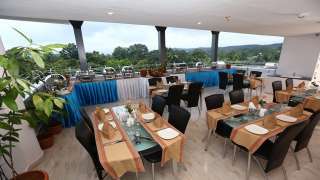 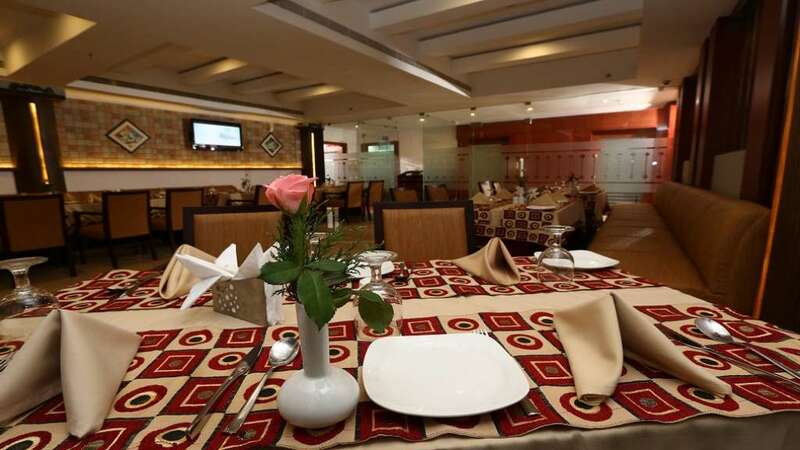 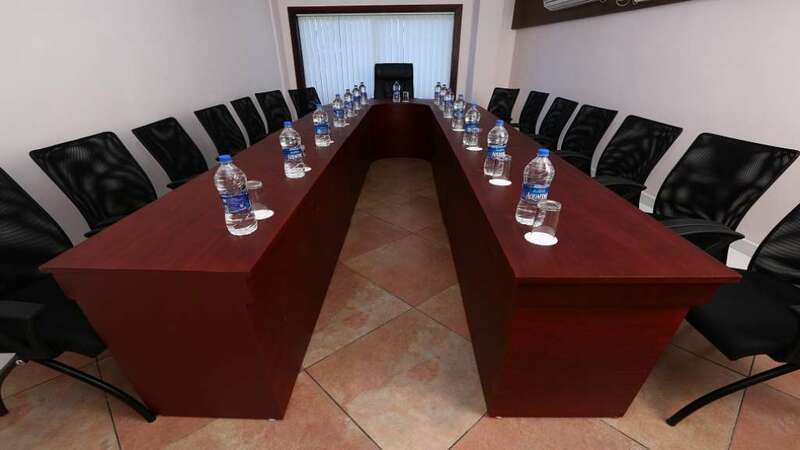 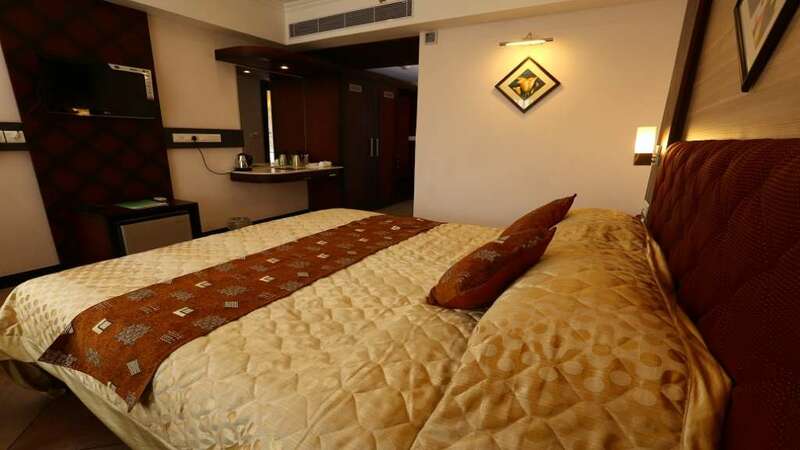 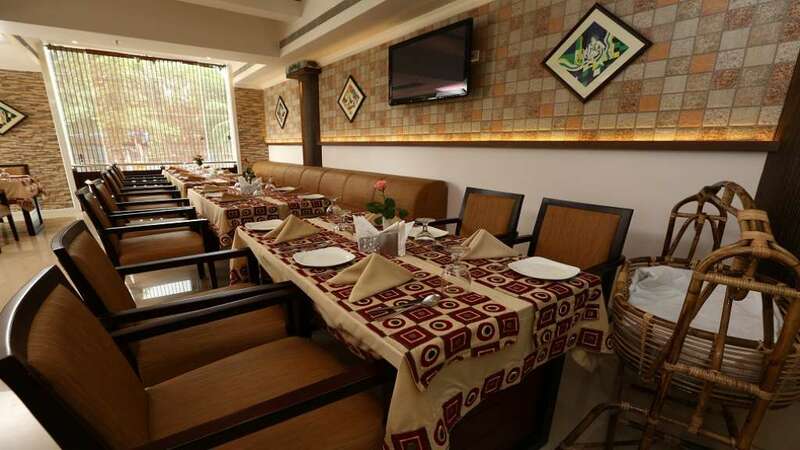 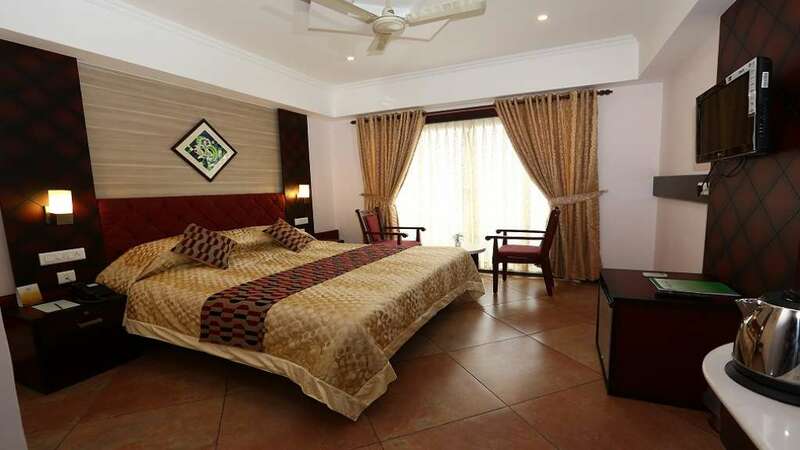 The luxury hotel with all eminent and novel facilities is situated in the heart of Thodupuzha. 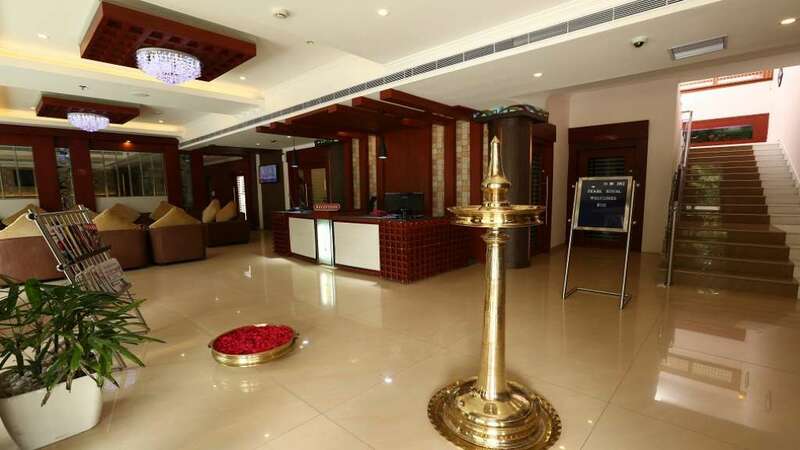 A hideout from your busy lives through the whispers of the wind, serene chill in hilly mountains and tickling water resources, Pearl Royal international openness endless avenues for a rejuvenating stay in the heart of Thodupuzha. You can take pleasure in the freshness of nature and float like a cloud in the richness of ultra modern facilities here. 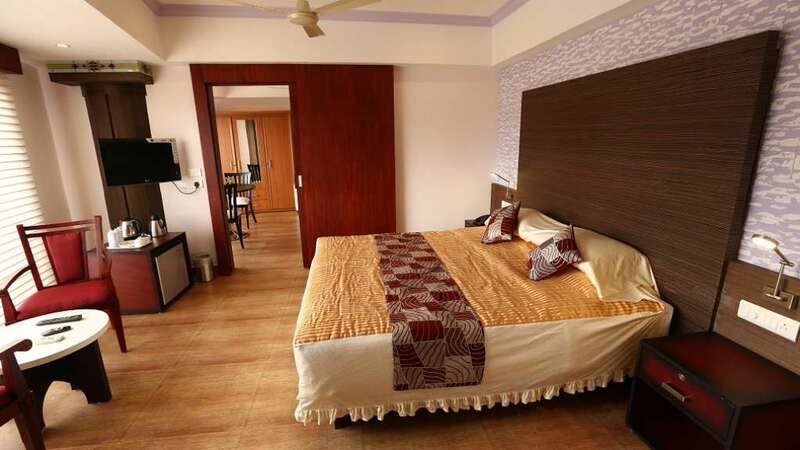 It is just 55 kms away from Nedumbasherri airport or 52 kms from Ernakulum railway station. 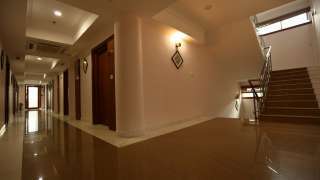 On road it is just 100mtrs away from the Thodupuzha bus station.